Food One is one of the market leaders for ice cream in Central Asia. 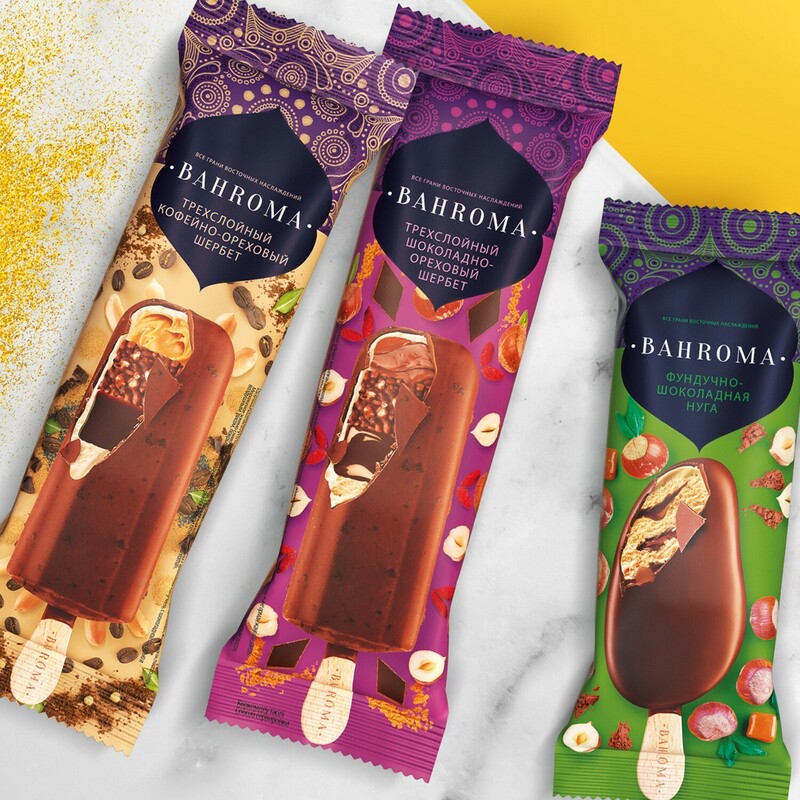 In order to expand its existing market share and win new markets in Central Asia, Russia and Europe, the company planned to launch a completely new ice cream brand. 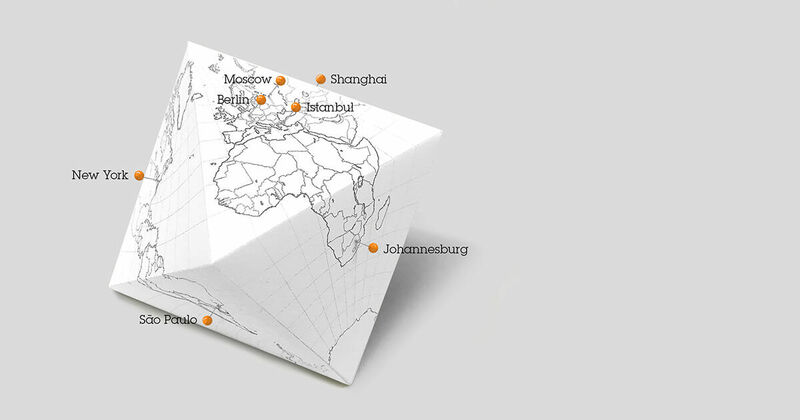 The development was commissioned to glba-Moscow, which carried out a series of market studies and consumer surveys. Among other things, the concept of “oriental sweetness” was surveyed. After all, Asia is famous for its variety of sweet desserts and treats. They are eaten in large quantities at home or brought along as a small present for visitors. The results of the studies showed that the concept of the eastern sweetness is very well-known and positively occupied, while the eastern ice cream was factually unknown as a product. In order to successfully fill this gap in the market, glba-Moskau (alias Depot WPF) relied on existing positive trends. The challenge for the design was not only to appeal to consumers in Asian countries such as Kazakhstan and Uzbekistan, but also to convince consumers in Europe and the European part of Russia at the same time – without diluting the oriental theme core. The result is an exotic and fashionable premium design that combines oriental elements and traditional, eastern ornamentation with the modern, western language of form. The brand name “Bahroma” (Russian for “hem”) also appeals to both target groups. It evokes noble clothing, festivities and cheerful occasions. The “Bahroma” brand was launched at the end of 2017. Food One expects it to account for 20-30 percent of the brand portfolio in terms of sales, conquer 6-9 percent of the ice cream market in Central Asia and gain 5-7 percent market share in new markets. 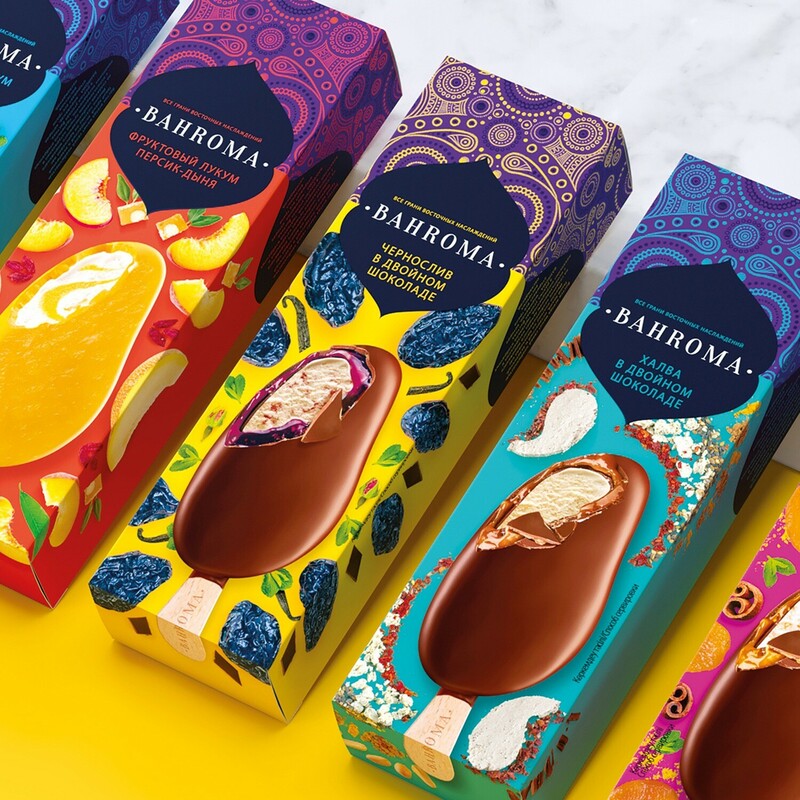 The range currently includes twelve flavours, including natural fruit juices in Turkish style, Halva nut (Halva is a confectionery speciality originally from India, Iran and Central Asia), plums in chocolate and figs in nougat. Anna Lukanina is Managing Partner of Depot WPF, Board Member of glba Moscow and Board Member of the European Packaging Design Association (EPDA). She has been working successfully in the field of brand design for over 15 years and has received various awards (including the Kotler Award in the Branding category; Media Manager of Russia 2014). Depot WPF is an independent, internationally active branding agency and partner of the global agency network glba. As a recognized expert in design and branding, Depot WPF offers a wide range of brand services as one of Russia’s market-leading agencies.